A villain plays an important part in a story. Moreover, no story is complete without a villain. Furthermore, it is not easy for the actors to play the Bollywood villains. They have to bring the combination of foulness, immorality, and maliciousness. However, there are many actors who played the Bollywood villains without being the specialist in negative roles. Today we have brought you, 10 such actors. In the 90s Suniel Shetty was known as an action hero. Nobody knows that there is an amazing villain hiding inside him. He got the first opportunity as a villain in 2000s romantic drama movie, Dhadhkan. Suniel played the role of Dev, a failed lover who seeks revenge. He won the best villain Filmfare award for this role. Moreover, Suniel Shetty became one of the most wanted villains. Akshay Kumar played the role of cold and calculated Vicky who framed Raj Malhotra (Bobby Deol) in a murder case. Vicky has already preplanned everything and if the plan got the success he would get a huge amount of money. Akshay Kumar bagged several awards for this role. 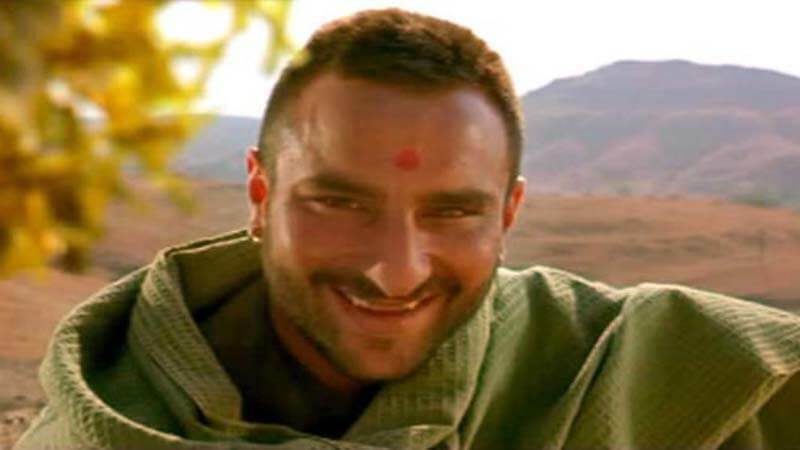 Saif Ali Khan played the diabolic role of Ishwar Langda Tyagi in the movie Omkara. The venomous look and the sinister deeds added a new level to his acting. 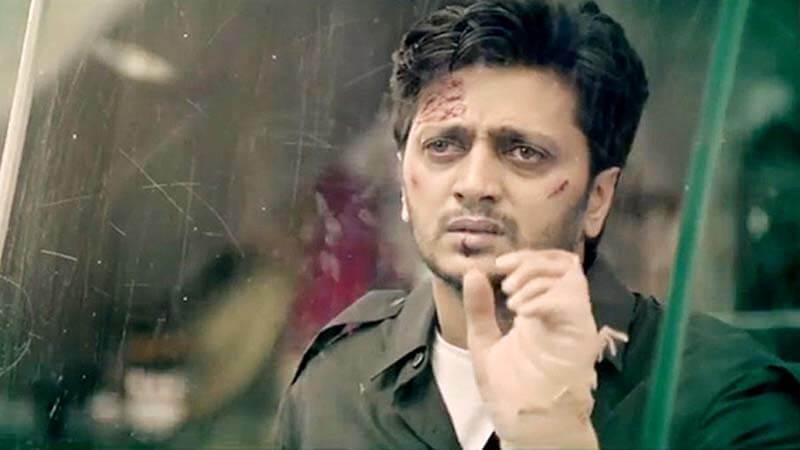 Before playing the role of villainous Rakesh in Ek Villain, Ritesh has already proved his acting and comic skills. We saw a whole new side of Ritesh Deshmukh and believe us after watching his performance; we hated the character and loved the actor. 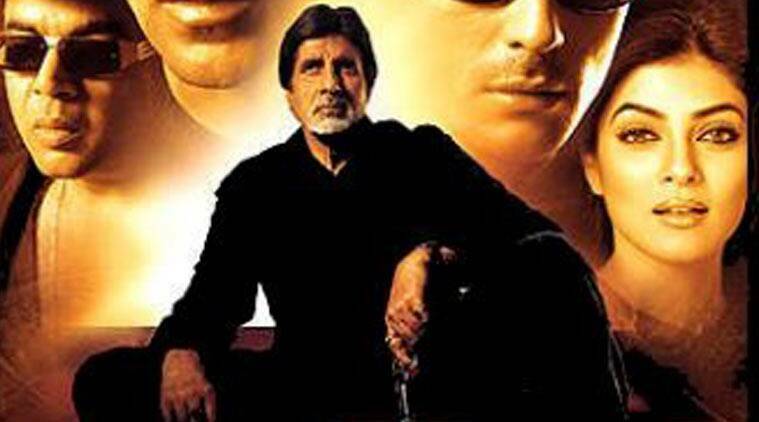 After his matchless performance in Vipul Shah’s Aankhen, Amitabh Bachchan proved that he can bring the intensity and the sinful traits in the negative roles. He played the role of a maniac who was obsessed about ruining a bank. The King of romance, SRK surprised everyone with his performance in Darr. He played the role a young man whose unrequited love turned him evil. He went completely psychotic and did a series of things that chilled the spine of even the viewers. 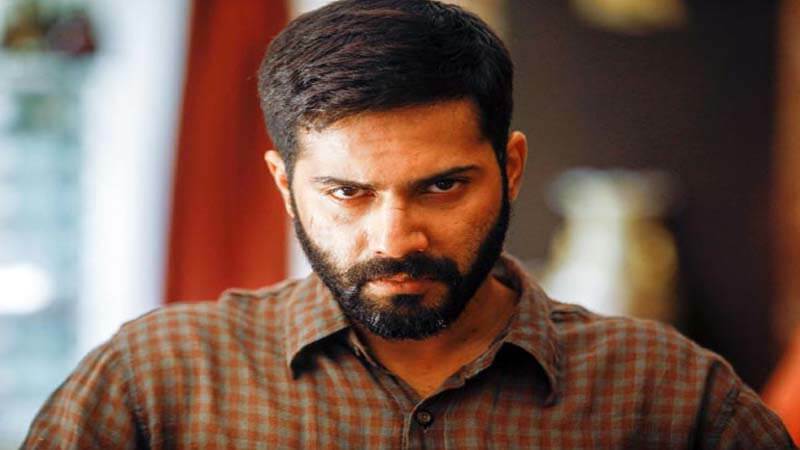 Varun played the role of Raghav Purohit in the thriller film, Badlapur. Raghav’s wife and son got killed by a couple of robbers. Raghav wanted to avenge his family and he took the path of evil. He killed one of the robbers (Vinay Pathak). Until the climax of the movie, we kept on guessing who the killer was. But in the end, it was revealed that Isha Diwan (Kajol) was the killer. That shell-shocked the audience. After that Isha channeled her devilish persona and pursued Sheetal (Manisha Koirala) to kill her. Although she failed to kill, still she got success in striking fear in the hearts of the viewers. She won a Filmfare award for this one. Sanjay Dutt had played many anti-hero characters on-screen. 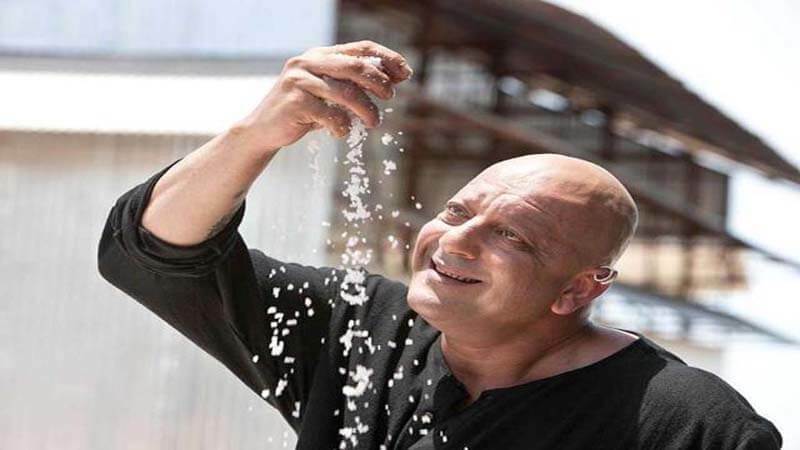 However, there is something different about Kancha Cheena. 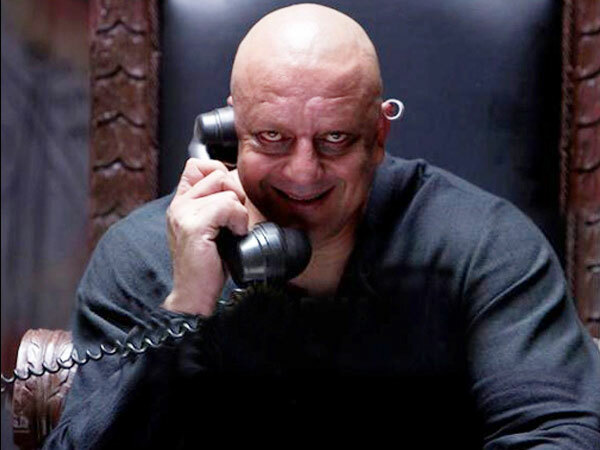 It was the diabolical looks of Sanjay Dutt that made Kancha look extremely dangerous. Moreover, the bald look on the behemoth dried everyone’s throat. Priyanka Chopra portrayed Soniya Roy, an ambitious woman who accuses her employee of sexual harassment. Priyanka Chopra won many awards for her performance. 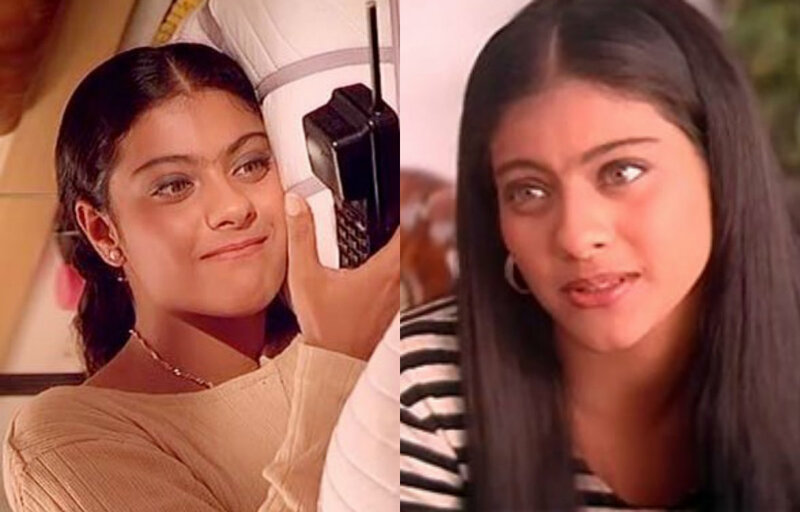 Moreover, the performance also escalated her status in the B-Town. 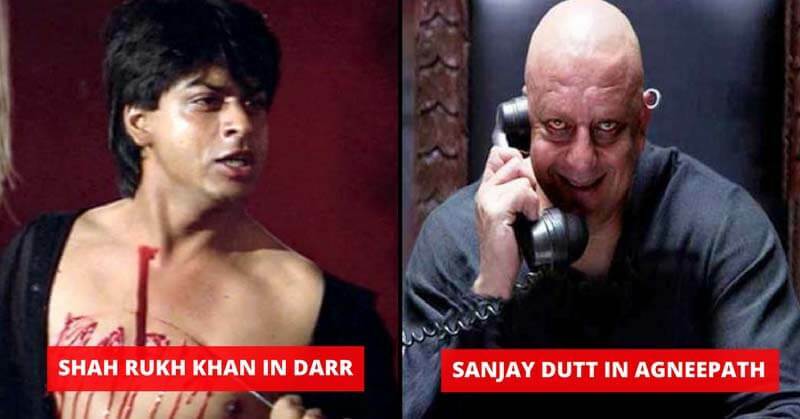 What do you say about these Bollywood villains? Share your thoughts in the comments. Also, check some of the unknown facts about the Bollywood films.